Land Rover Colorado Springs is offering a special APR deal until the end of April for the 2018 Range Rover Velar! If you are a qualified buyer, you get a set 0.9% APR on your purchase of the 2018 Range Rover Velar for up to 60 months! This makes owning a new 2018 Velar an affordable option for many buyers! The 2018 Range Rover Velar is a fantastic 4-door vehicle that offers a great combination of performance and exceptional interior design which can’t be beat! You can also rest assured that you are getting a quality vehicle with the Velar since it is made by the knowledgeable designers at Land Rover! 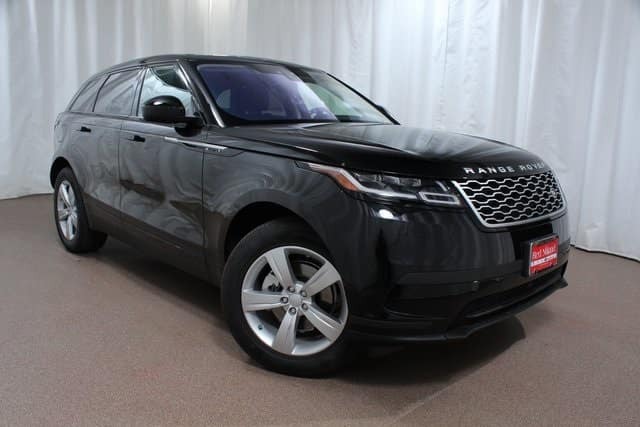 If your are ready to drive home in your new 2018 Range Rover Velar with our fantastic financing offer stop by Land Rover Colorado Springs today! Let our Range Rover experts introduce you to this exciting and capable performance SUV. Then take a test drive and experience all the amazing features you can enjoy on each of your drives.